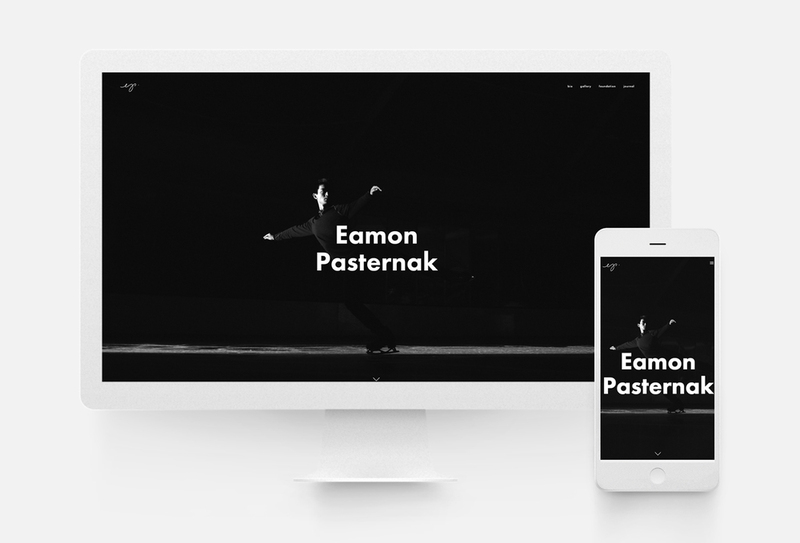 The Eamon template by Squarespace is sure to make a bold statement. With its full-width headers and parallax scrolling this template draws your site visitors in and entices them to learn more. Eamon provides the ability to use Squarespace's wide-array of features like index pages, event calendars, custom blog integration and seamless product hosting functionality. Contact 10twelve today to see if this Squarespace template is best for your new website!